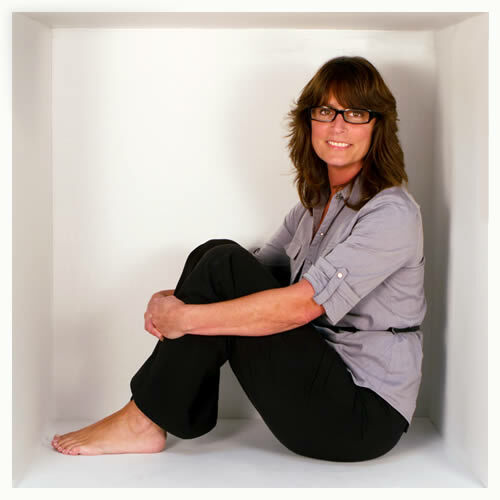 Norma Kolson is the principal owner of DatAchieve Digital, a design and new media firm located in Hagerstown, Maryland. DatAchieve Digital provides professional web design, hosting, maintenance, and marketing services with a focus on standards-compliant design and usability. Now in its fourteenth year of operation, DatAchieve has successfully completed thousands of projects for businesses, associations, and organizations throughout Maryland, the United States, Europe, and Asia. With over twenty years of sales and marketing experience including eight years as Director of Commercial Marketing with American Refining Group in Pittsburgh, PA, Norma oversees sales and customer service and manages daily operations.